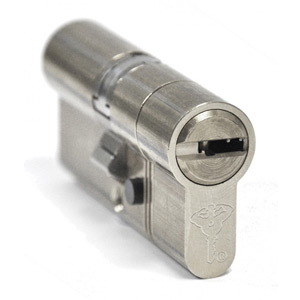 We offer a 24 hour emergency Locksmith service whether you’ve been locked out, burgled or you’re just having trouble with your locks. We are usually on site within 30 minutes of receiving your call, and if for any reason we are not able to, we will tell you this at the time and not keep you hanging about. From domestic work such as changing your locks when you have moved house, through to work for landlords, estate agents, local councils, facilities management companies and large corporate customers, ASAP Locksmiths can assist you with all your security needs. Find us in the Directory Of Excellence (little green book) a much trusted and respected long running directory.